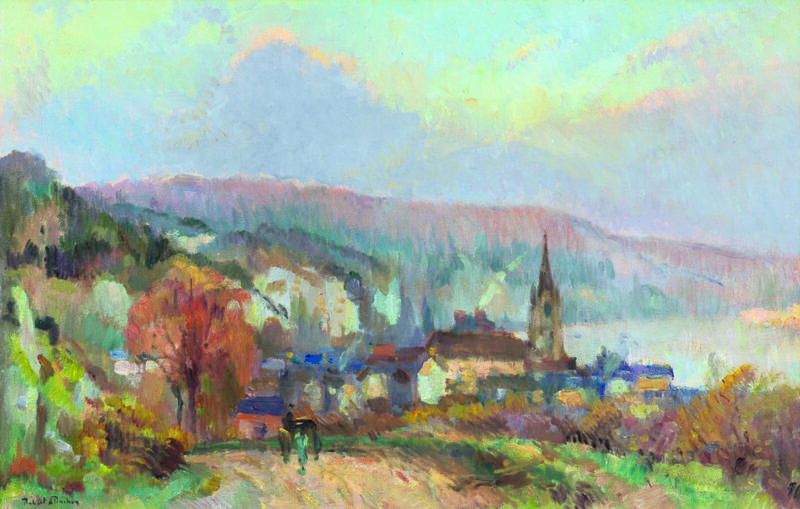 Findlay Galleries Palm Beach presents an extensive exhibition of works by artists from the Schools of Rouen and Normandy. 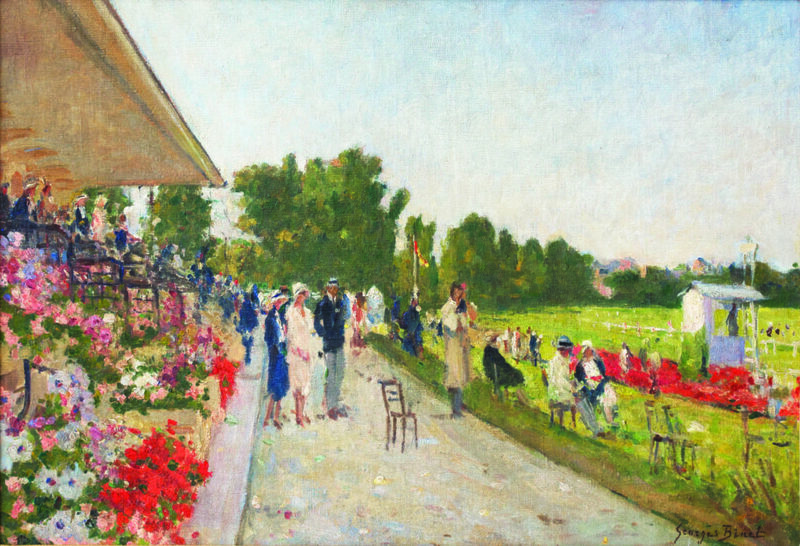 The term School of Normandy was first used in 1969 to link the specific School of Rouen artists who painted not just in Normandy’s capital of Rouen but in the surrounding areas such as Vétheuil, Rolleboise, Giverny, Les Andelys and the famous beaches of Deauville and Trouville. 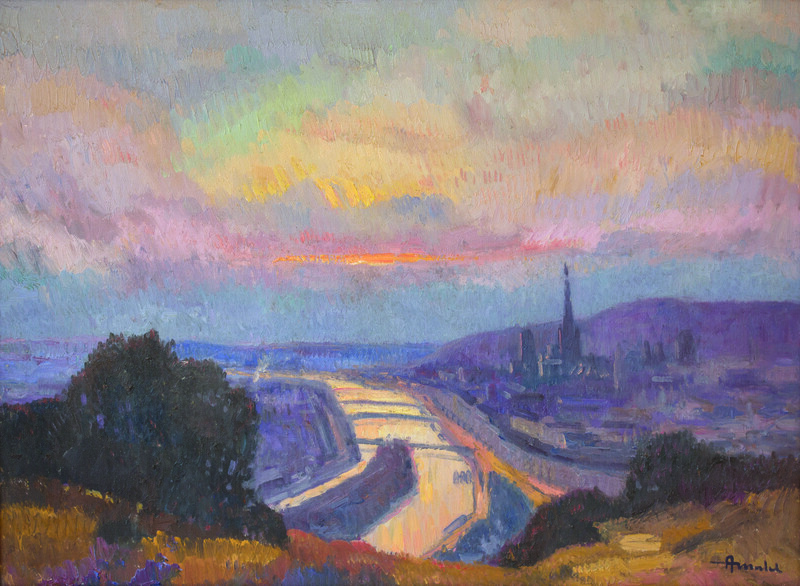 The painters of School of Normandy explored many of the artistic movements of their time. 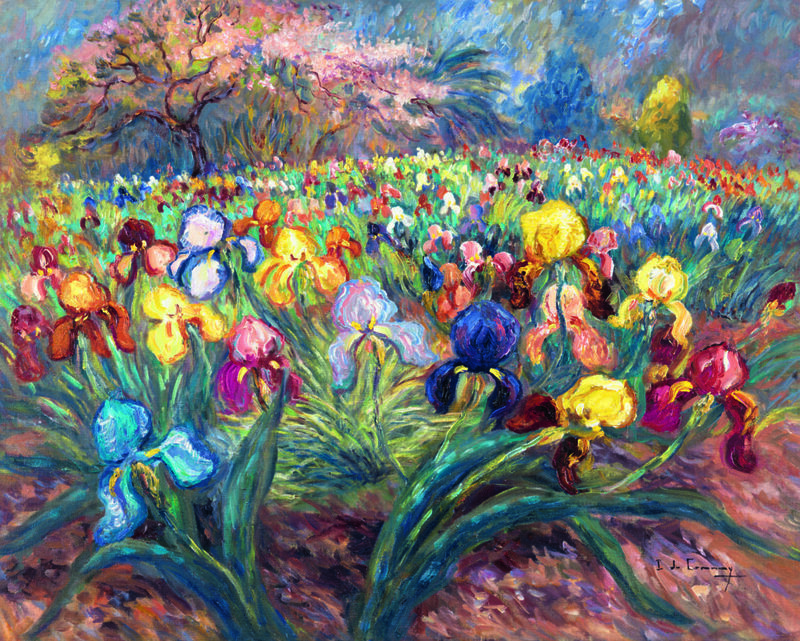 They prized artistic independence and individuality, inspiring each other to adopt new styles such as Fauvism, Cubism, and Neo-impressionism. 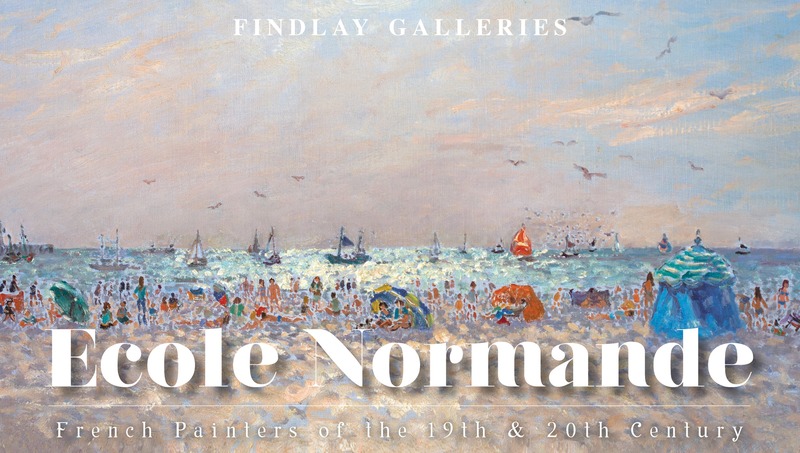 Findlay Galleries is an international leader in representing the artists of the School of Rouen and the School of Normandy. 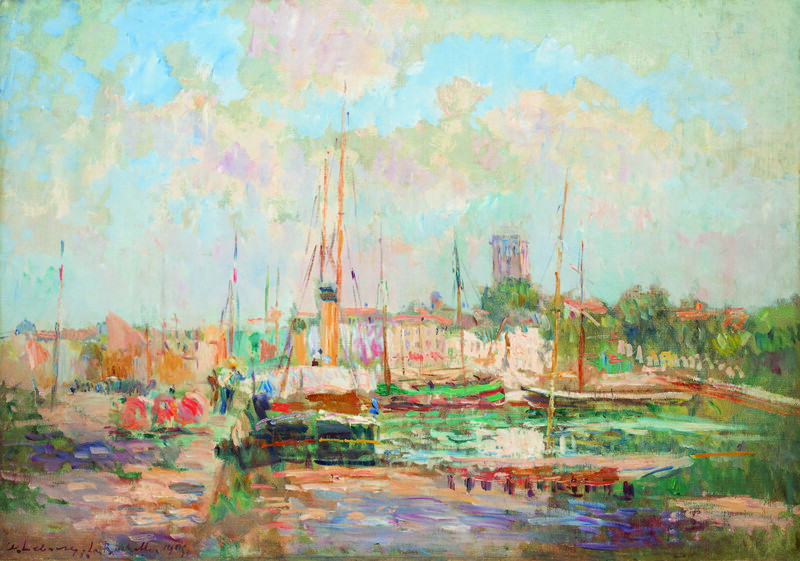 The exhibition will include works by Impressionists Camille Pissarro and Eugène Boudin, School of Rouen painters Albert Lebourg, Alfred Dunet, Robert Antoine Pinchon and Pierre Dumont, as well as artists who have continued the Rouen influence into current times, including Albert Malet, Gaston Sébire and Isabelle de Ganay.